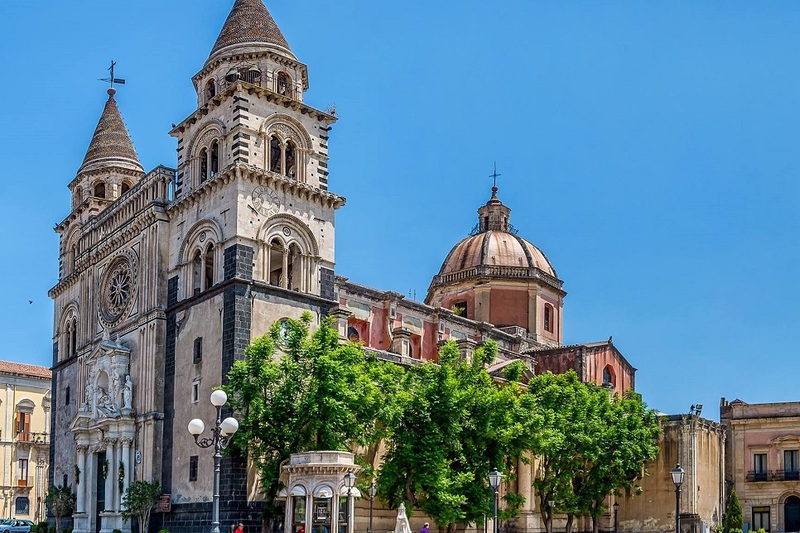 If 2018 was the year to visit Palermo (Capital of Culture 2018), 2019 is the year to venture further afield in Sicily! Whichever direction you go in, you’ll be spoilt for choice when it comes to beaches, contemporary art, natural landscapes and, of course, food and wine. 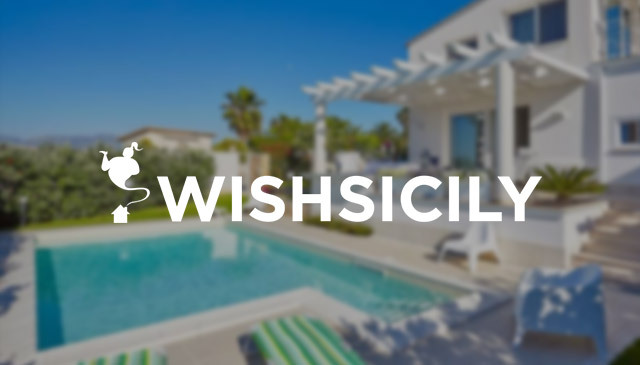 Read on to learn more about Sicily and why our guests return time and time again. With over 1000km of coastline, it shouldn’t be too hard to find a beach that you like in Sicily. Choose between golden sandy beaches, idyllic pebbly coves and dark volcanic sands. 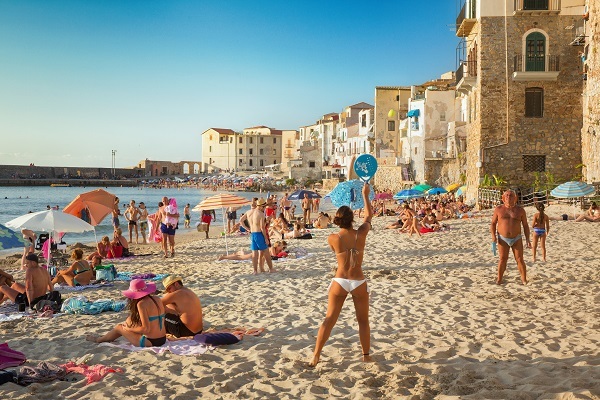 If you’re looking for a family-friendly beach with soft sand and calm water, Cefalù is a popular option. For something a little more rugged, make tracks for any of the nature reserves where beaches are less accessible but boast a stunning backdrop. Step away from the island’s extraordinary ancient architecture and into the world of modern art. La Fiumara d’Arte on Sicily’s north coast is one of Europe’s largest contemporary sculpture parks, stretching from Tusa to Santo Stefano di Camastra. Highlights of the open-air art collection include the ‘Window on the Sea’ and, just 5 minutes by car from our Villa Olmo, the ‘Labirinto di Arianna’. 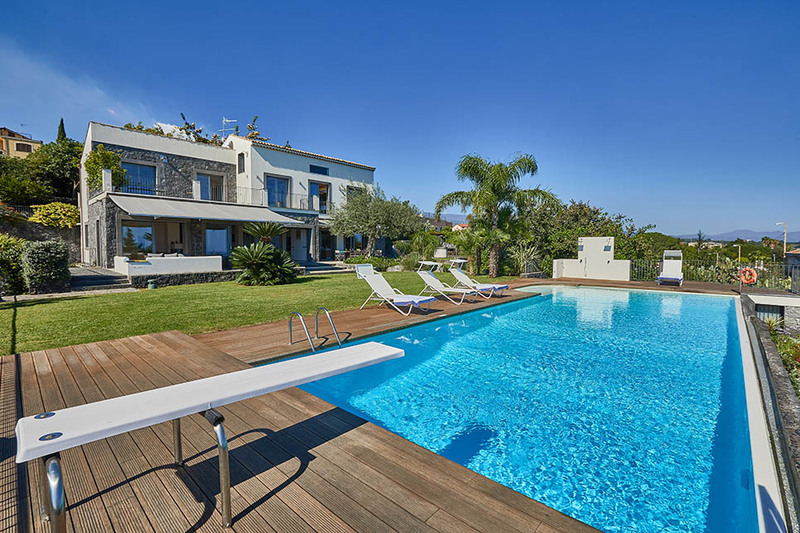 Think infinity pools, uber-chic modern furniture and gleaming super-accessorised kitchens. 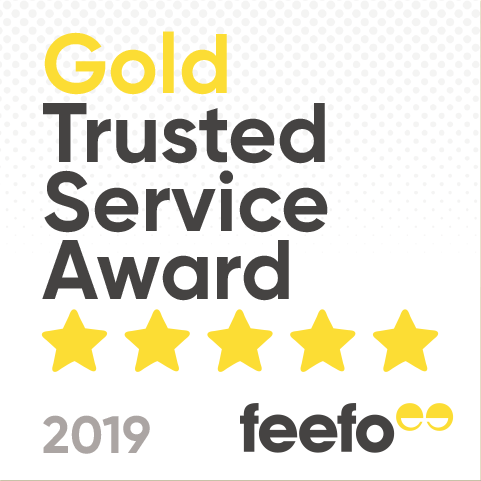 If you’re one of those people that prefer designer style to traditional charm, you’ll find plenty of extremely stylish villas to choose from. 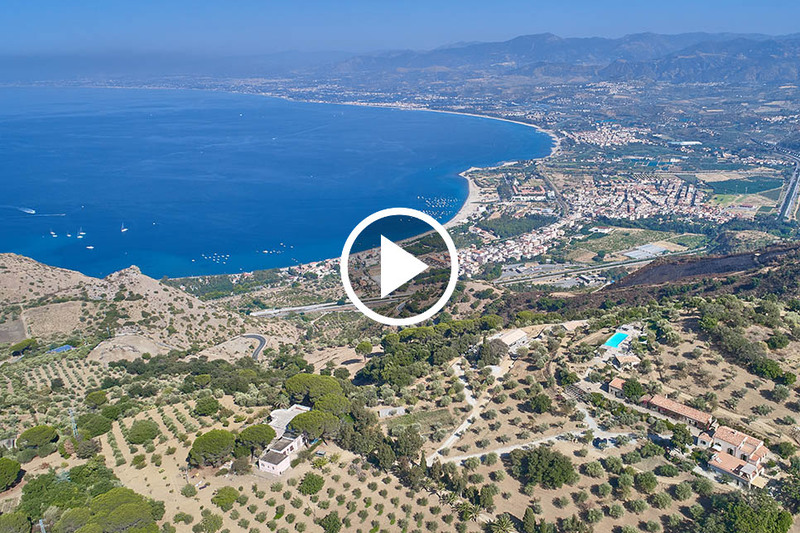 Take a look at Villa Eloi, which is every bit as glitzy as nearby Taormina, and our newest addition, Casa dei Sogni, an uber-sophisticated 5-bedroom villa near Acireale. 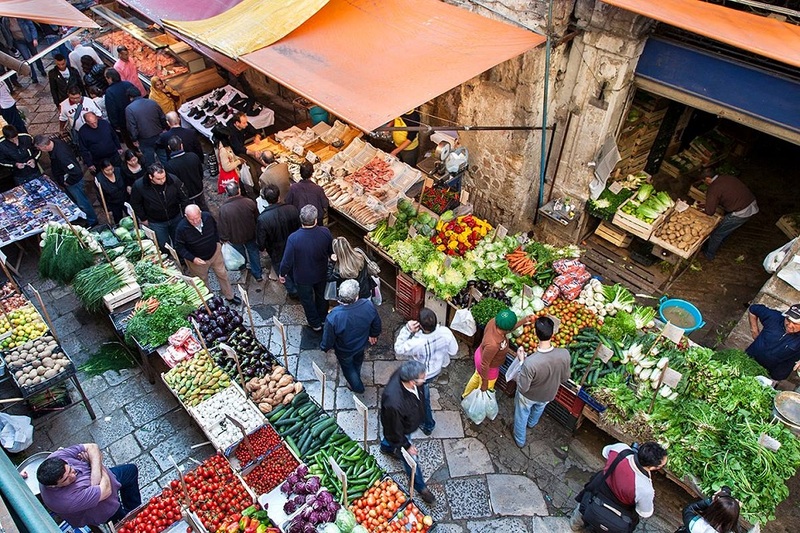 Palermo is generally recognised to be one of the world’s top spots for street food. Make tracks for the city’s bustling Vucciria, Ballarò and Capo markets and dive headlong into a slice of sfincione (Sicilian-style pizza dough, topped with tomato, onions and cheese), saffron-scented arancine rice balls or, not for the faint-hearted, a spleen sandwich. On the other side of the island, Catania has its own street food tradition, starting with a tour of the vibrant fish market. Continuing on the foodie theme, this is one place where an ice-cream brioche sandwich for breakfast doesn’t need an excuse or explanation. Equally Sicilian, and ideal when the temperature rises, a granita (lemon, almond or mulberry) and brioche is the ideal start to the day. Made with iced water, flavoured with sugar and fruit juice, Arab-influenced granita is the most delicious refreshment during the heat of the summer. With sunshine from as long as April to October, Sicily enjoys an enviable climate for at least half of the year. 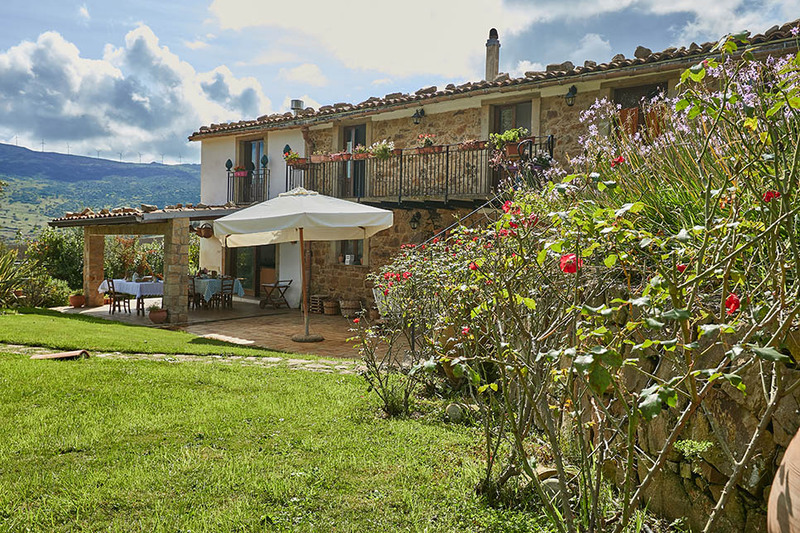 If you visit during July and August, be sure to book a villa with a pool or by the sea. If you can holiday in May, June or September, you’ll still get the best of Sicilian sunshine minus the intense summer heat. The best way of getting to grips with Sicily’s history is quite simply to visit! Discover the impact of its various rulers – from the Carthaginians and Greeks to the Normans, Arabs and Spanish – on many aspects of Sicilian life. Learn how each invader left its mark, not only on its towns and cities, but also on its agriculture, food and wine. 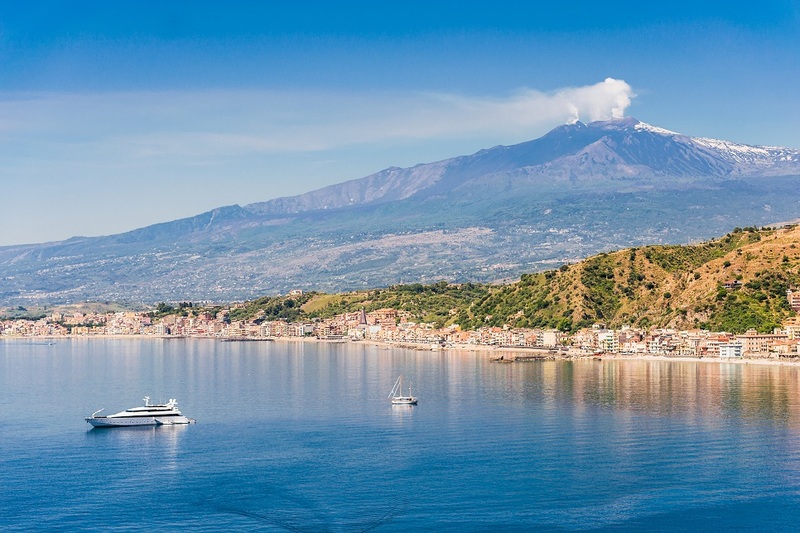 Often overlooked in favour of the island’s beaches, Sicily’s natural attractions are many and varied, taking in volcanoes (Mount Etna and Stromboli), mountain ranges and river gorges such as the Alcantara Gorge and the Cavagrande del Cassibile. Choose from a selection of nature reserves, including the Vendicari Nature Reserve which is the stopover each year for thousands of migrating birds, and the Zingaro Nature Reserve in the west. Read more about Sicily’s natural beauty here.